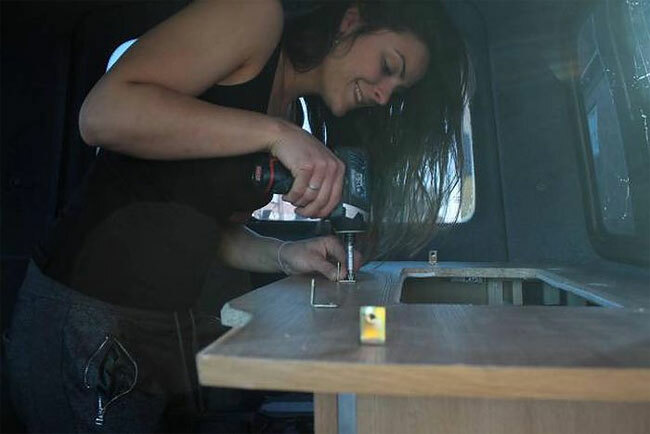 Marina Piro from Italy has built a mobile home straight out of Pinterest. 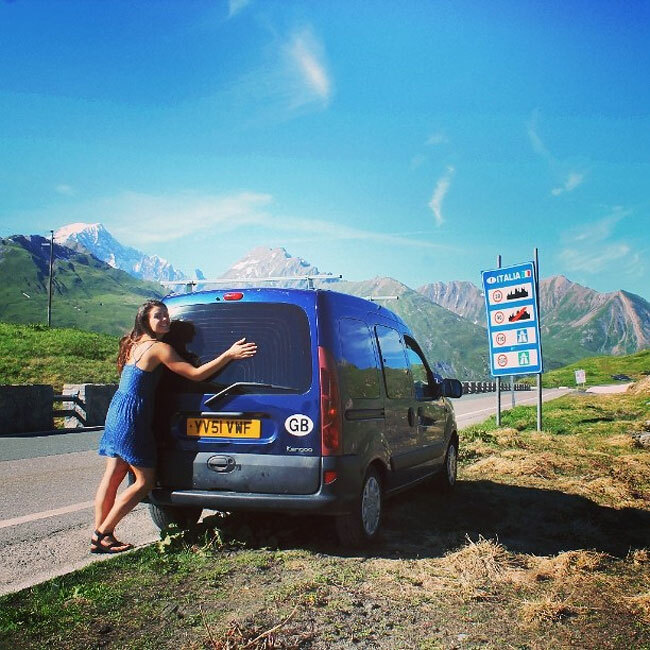 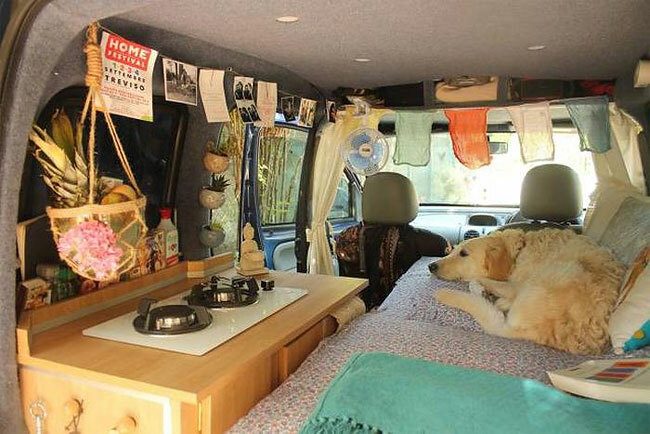 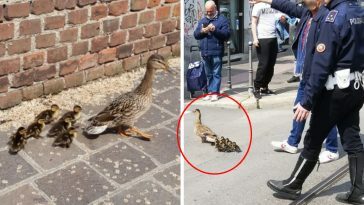 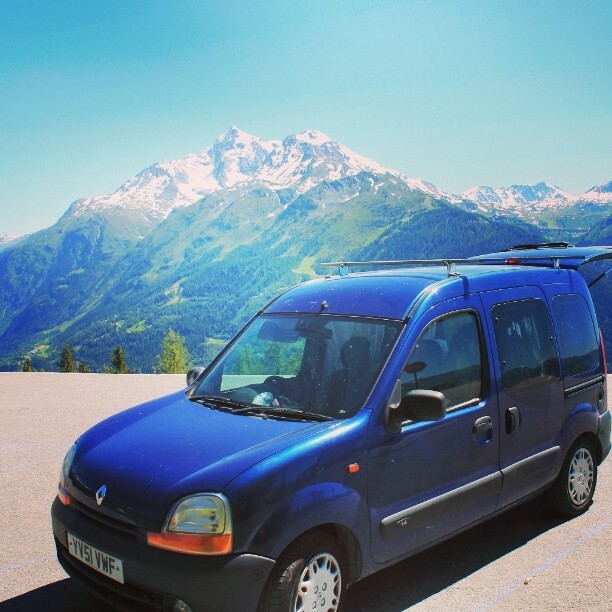 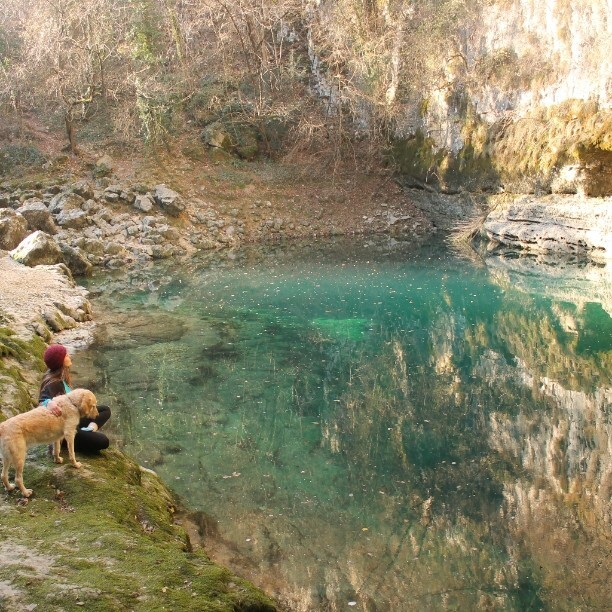 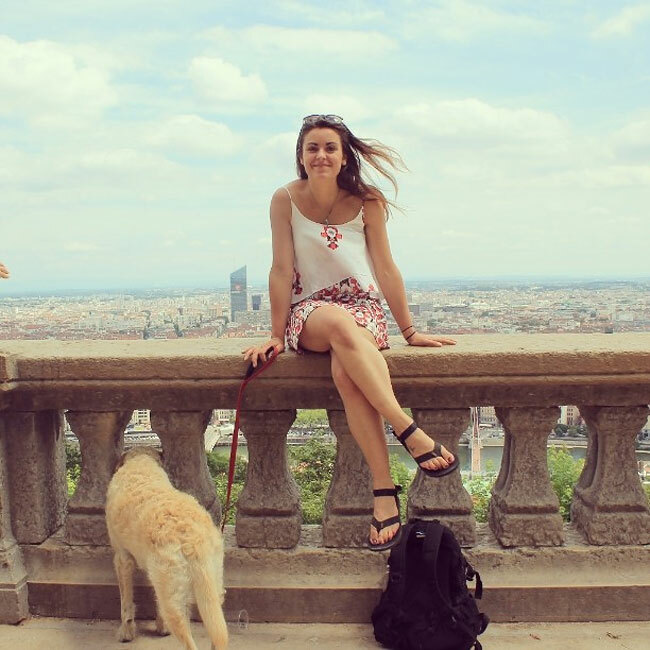 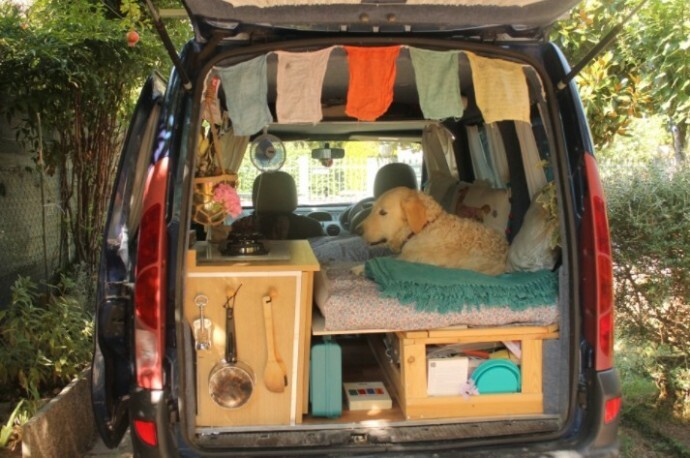 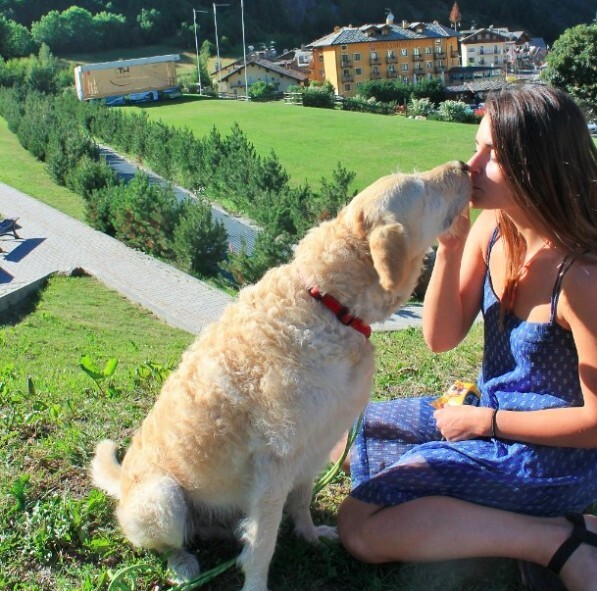 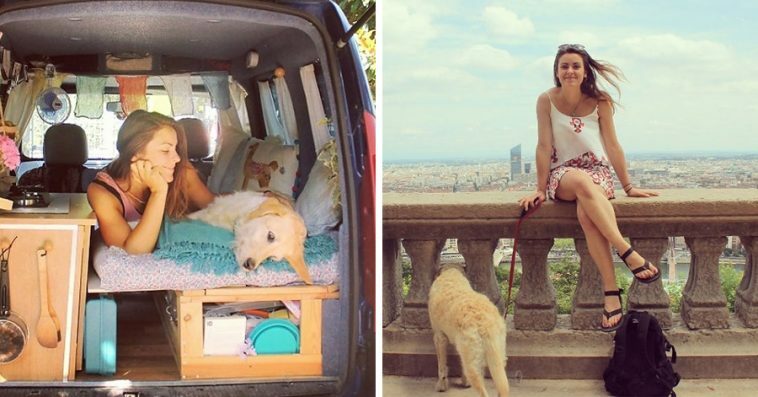 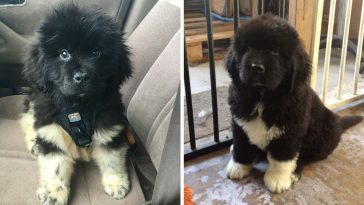 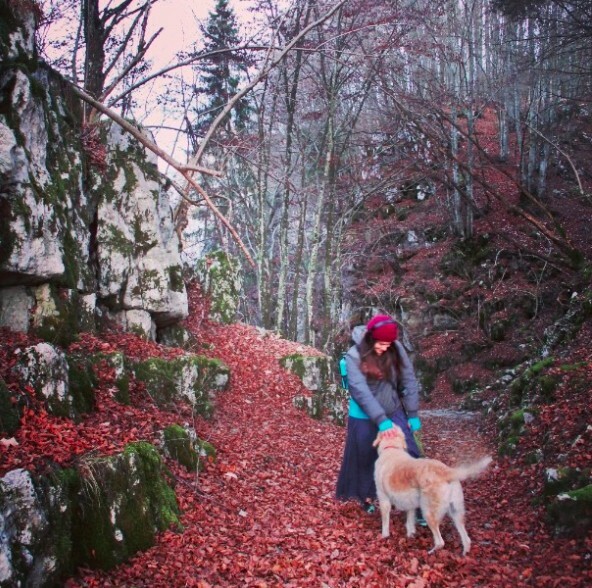 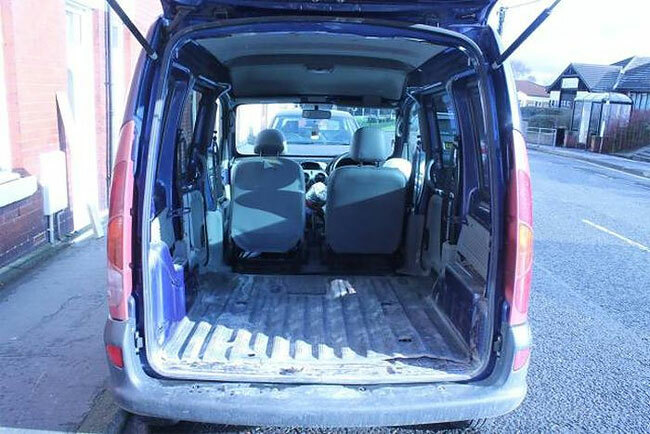 Having always dreamed of seeing the world with her rescue dog named Odie, Marina finally took a step last year when she bought a 5-door 2001 Renault Kangoo, remodeled it, and named it Pam. 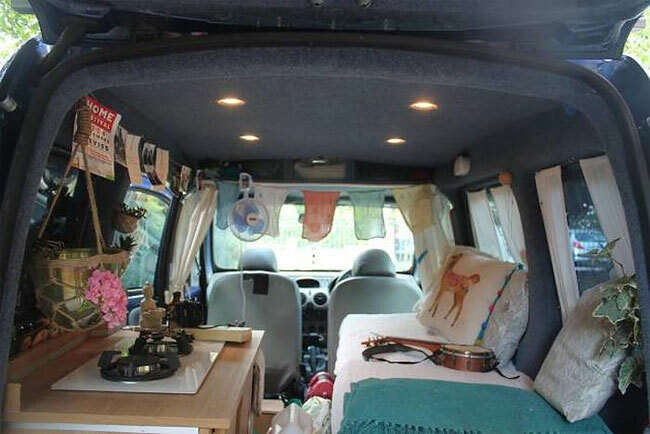 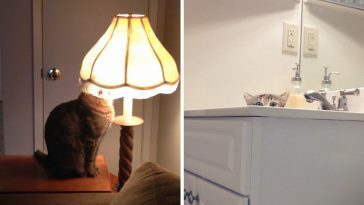 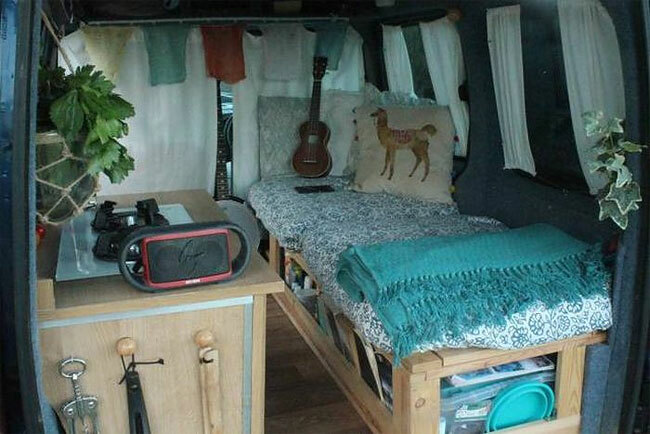 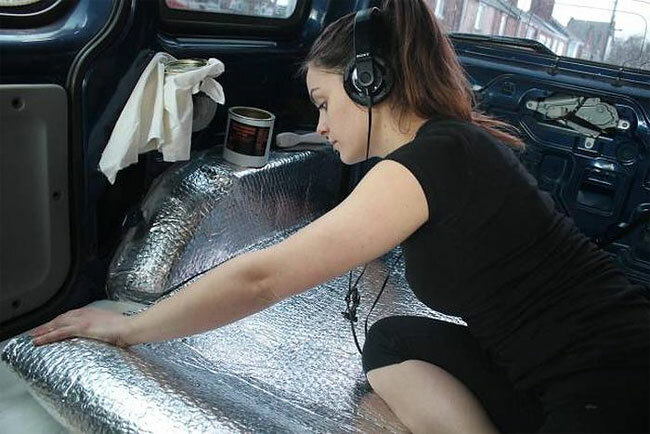 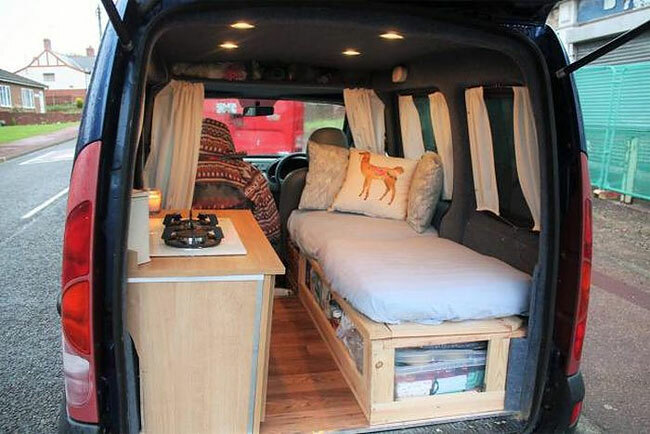 She gutted the van and did her own floors, installed a mini-kitchen and a bed she made with her hands, and jazzed up the interior with curtains to make it feel like home. 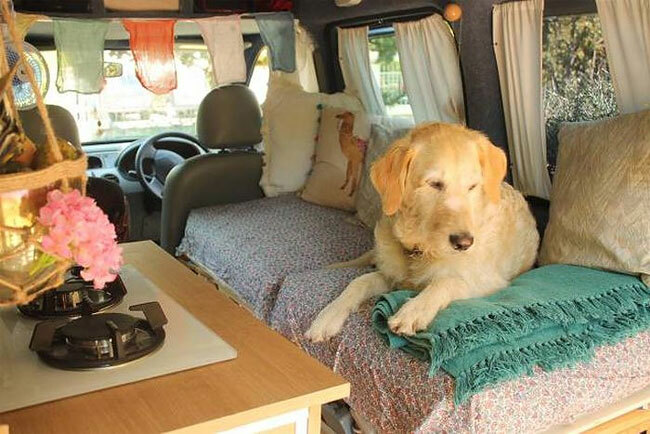 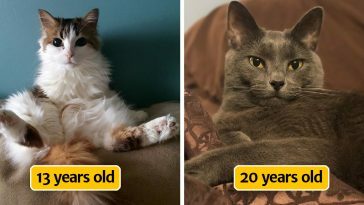 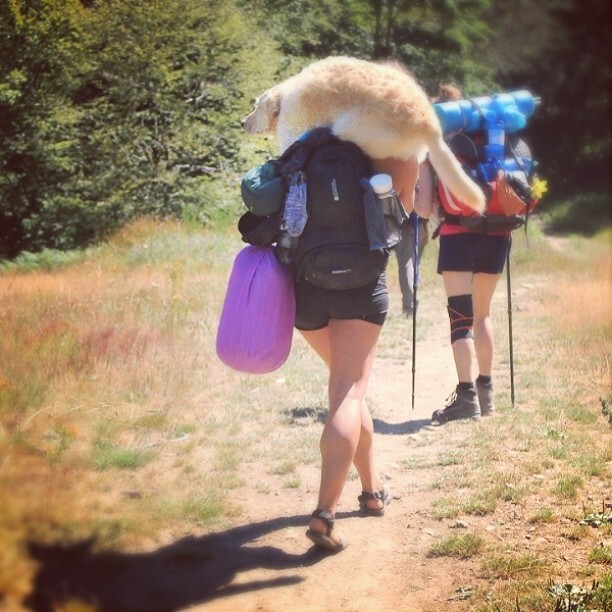 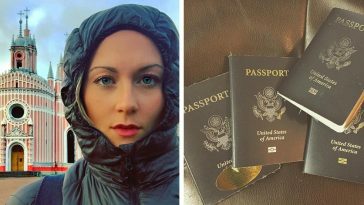 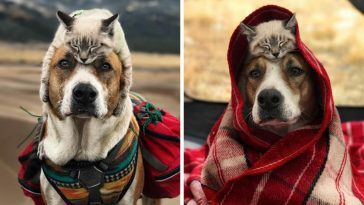 Now she has gone to some of her dream destinations without having to go through airports and buses, and the best part is that she gets to bring Odie with her. 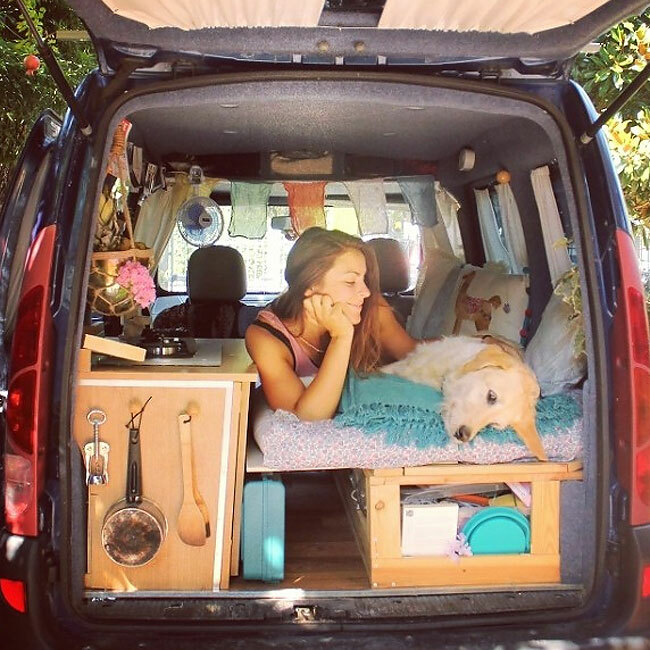 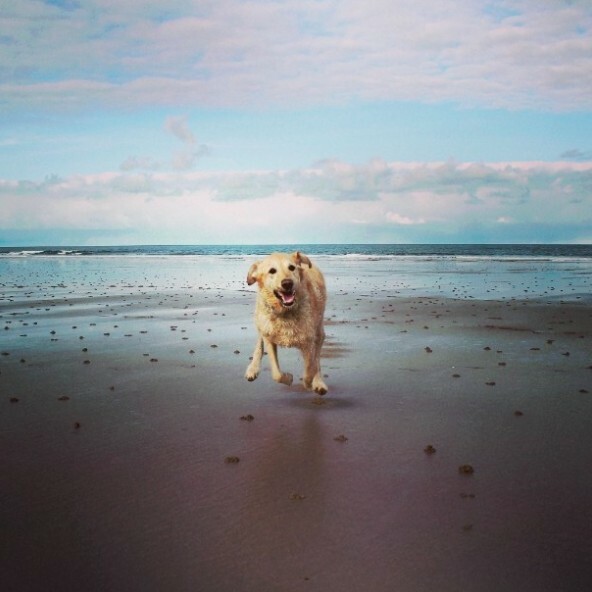 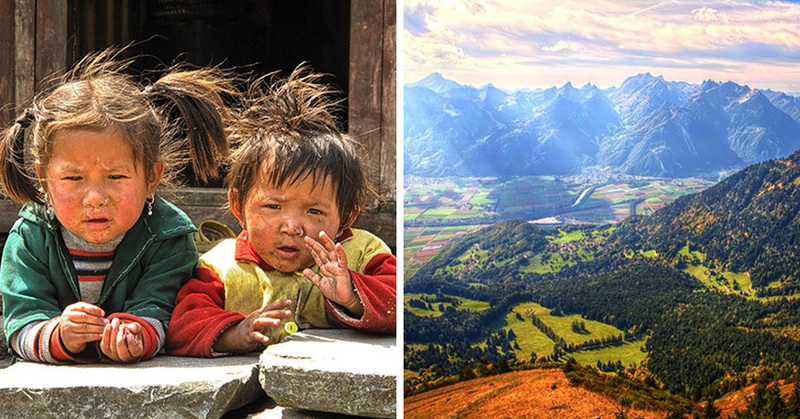 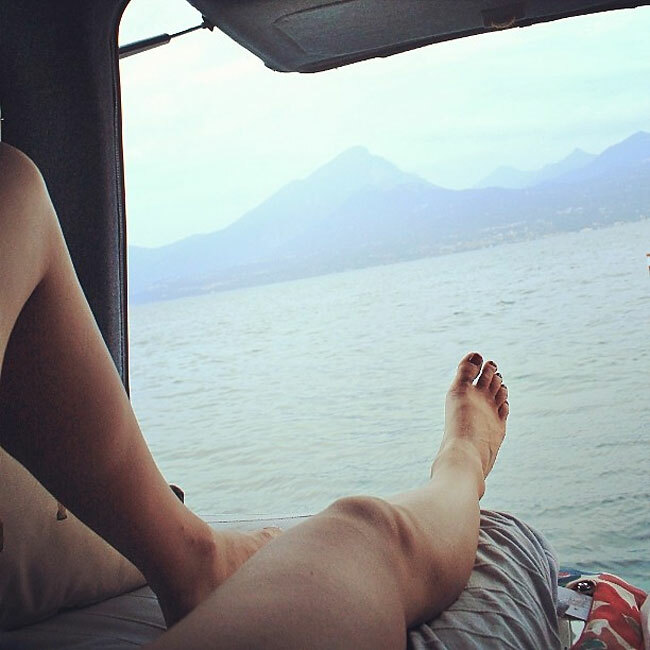 Roll along with Marina, Odie and Pam the Van’s adventures through their website and Instagram.